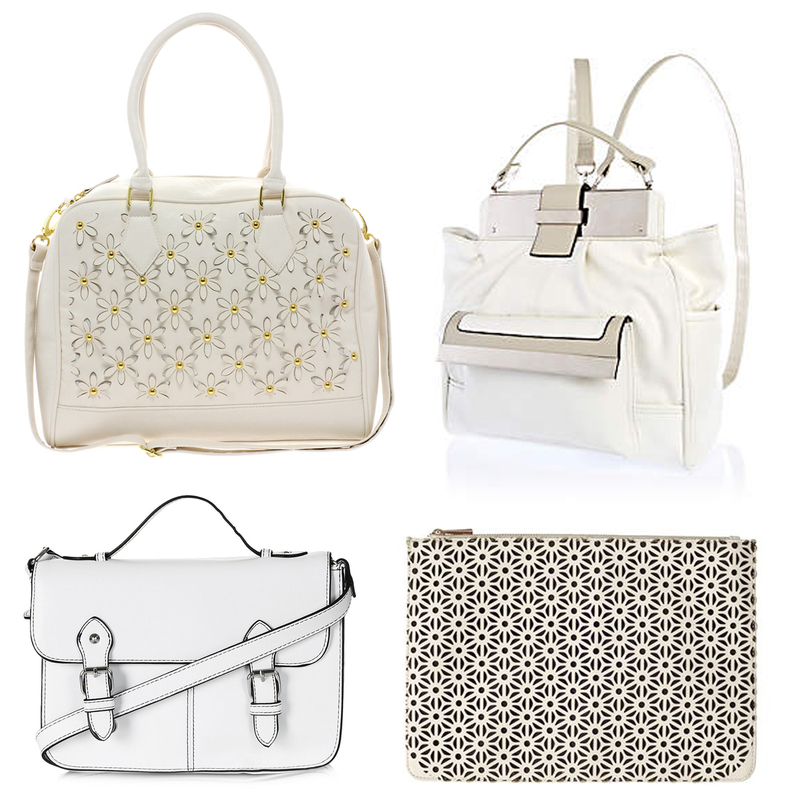 I've been seeing white bags everywhere recently and loving them! They're quite girlie and pretty and I think they would look great with a monochrome outfit or even to contrast a bright one! Only problem is I'd imagine they'd get pretty dirty in day to day life so if I give in and buy one I may have to invest in one of these! aww i love the satchel!